If you think our slide-numbering feature is too complicated, please go to our suggestion box to vote for improvements. On the Insert tab, select Slide Number. On the Slide tab, check the Slide number box. If you don't want a number to appear on the title slide, also check the Don’t show on title slide box. The theme applied to your presentation has a standard location for where the numbers appear on your slides, as illustrated by the two themes picture below. To change that location, see "Change where the page numbers appear on your slides" below. On the Slide tab, clear the box named Slide number. On the Slide tab, check the Don’t show on title slide box. On the View tab, select Slide Master. 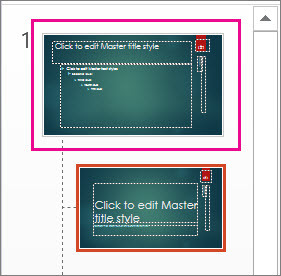 At the top of the thumbnail pane, select the Slide Master thumbnail. In the Slide pane, select and hold the page number placeholder until you see the four-headed arrow, and drag it to a new location. When you're finished, select Close Master View. 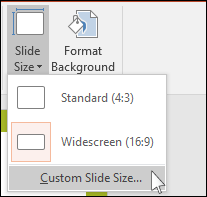 (PowerPoint 2013 or 2016) On the Design tab, select Slide Size, and then Custom Slide Size. 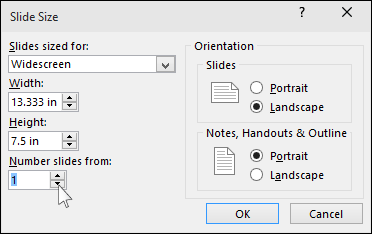 (PowerPoint 2010 or 2007) On the Design tab, select Page Setup. The Header and Footer dialog box opens. 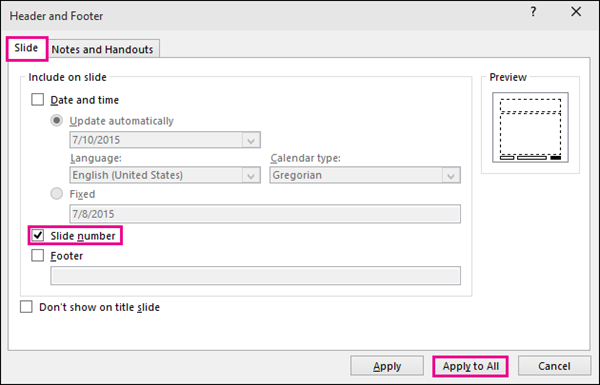 If you want the date and time to reflect the current date and time each time you open or print the presentation, click Update automatically, and then select the date and time format that you want. 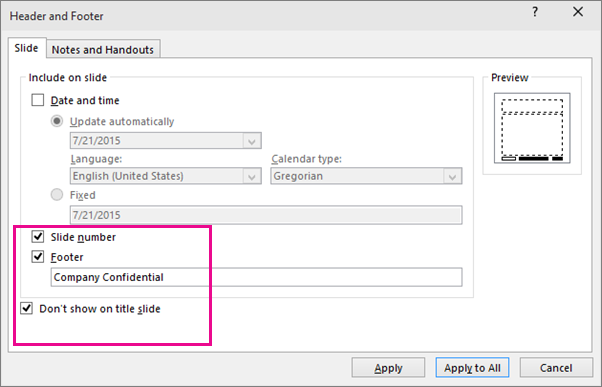 If you want to set the date and time to a specific date, click Fixed, and then, in the Fixed box, type the date that you want. By setting the date on your presentation so that it is Fixed, you can easily keep track of the last time you made changes to it. If you want to add the date and time to all of the slides in your presentation, click Apply to All. On the Insert tab, select Header & Footer. On the Slide tab, check the Footer box. In the box below Footer, type the text that you want, such "Company Confidential". 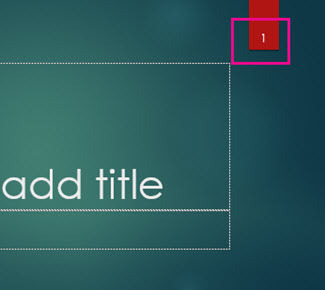 To prevent the footer from appearing on the title slide, check the Don't show on title slide box. Select Apply to All to make the footer appear on all slides, or select Apply to make it appear on just the currently selected slide. On the Slide tab, clear the Footer box. 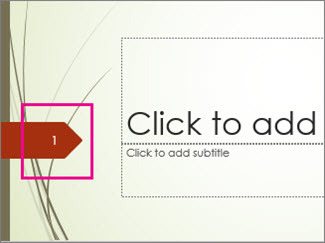 Select Apply to All to remove the footer from all slides in the presentation. Otherwise, select Apply to only remove the footer from the currently selected slide.